NARUTO VS SASUKE. . HD Wallpaper and background images in the Naruto Shippuuden club tagged: naruto shippuden anime naruto akatsuki sasuke shippuden. 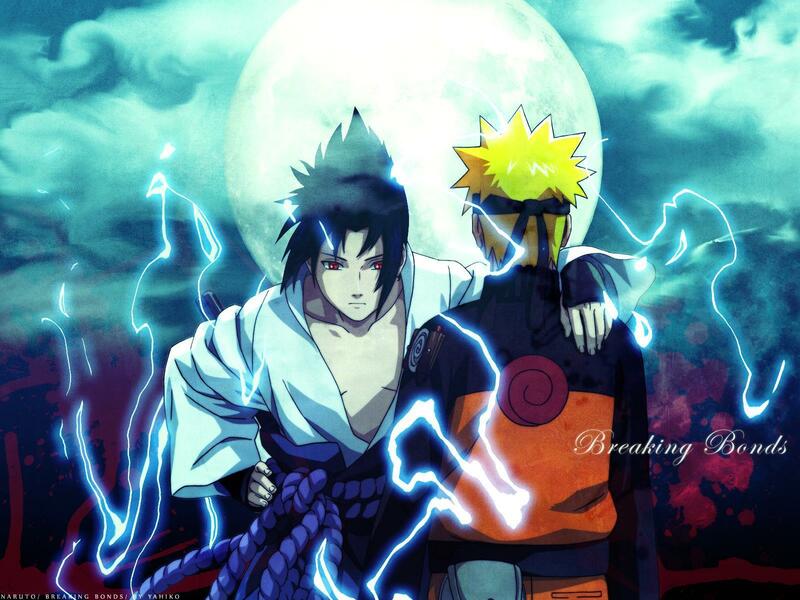 This Naruto Shippuuden photo might contain anime, comic book, manga, and cartoon.